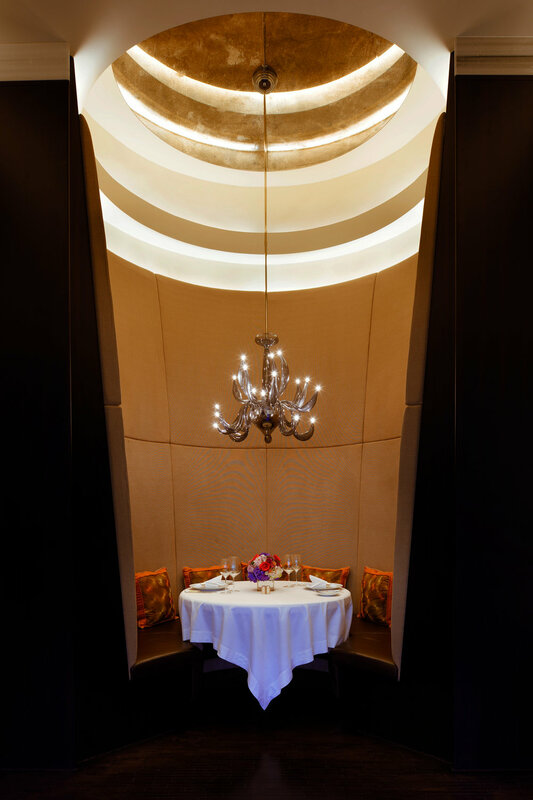 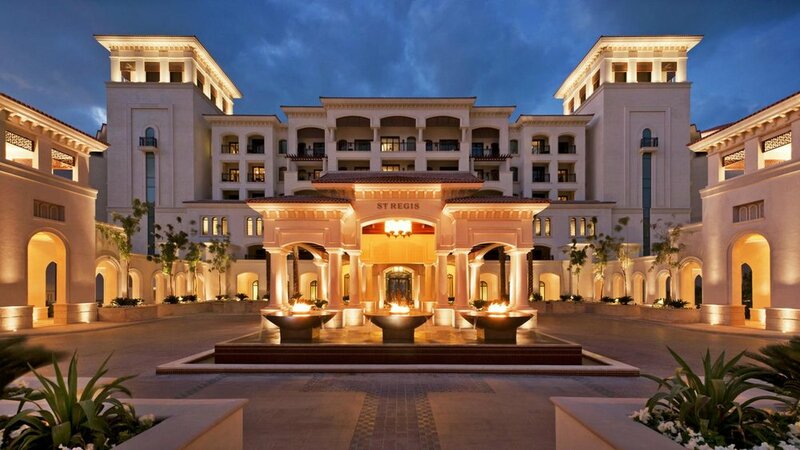 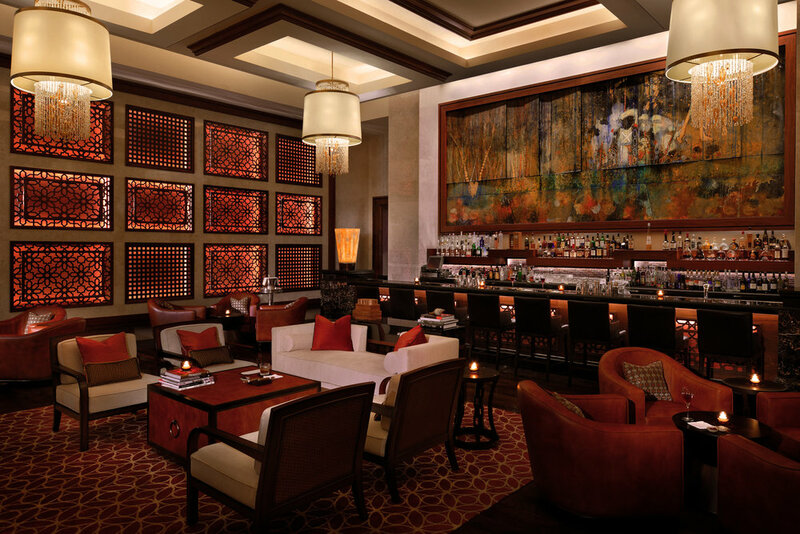 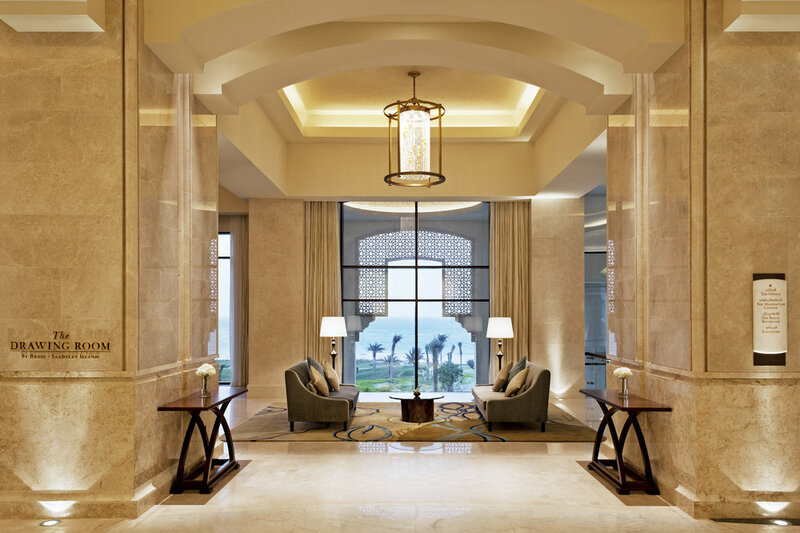 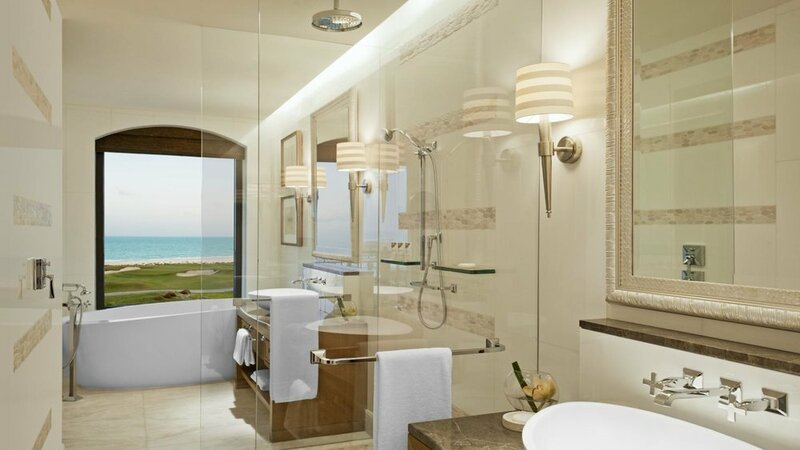 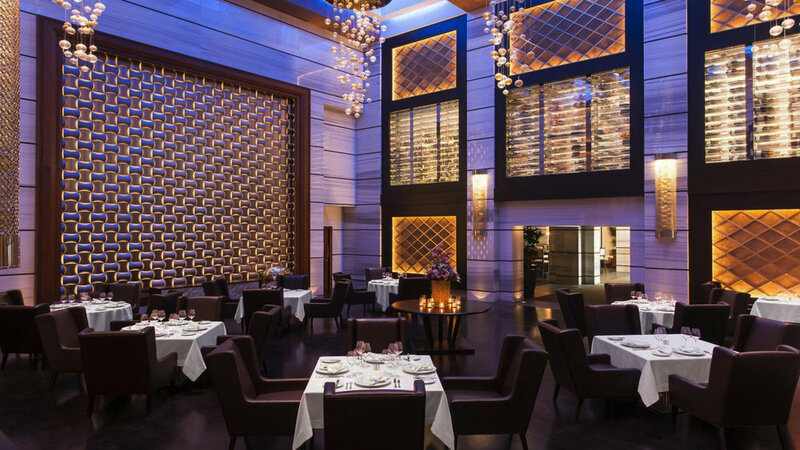 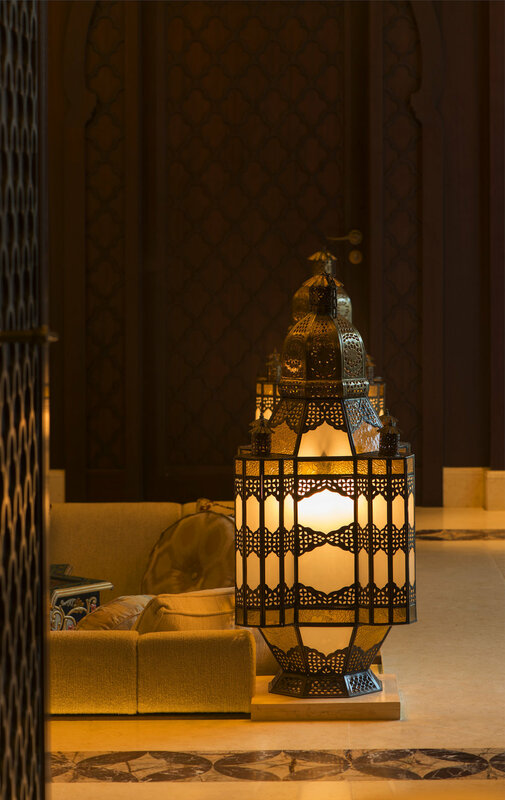 St Regis Saadiyat Island Resort offers a new benchmark of luxury hospitality for Abu Dhabi. 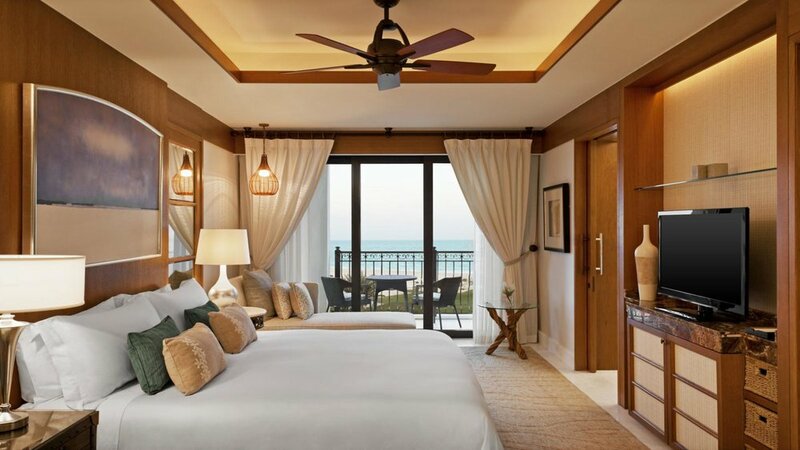 Comprising of 380 hotel rooms, 33 villas, 259 apartments, retails outlets, restaurants, a spa, and a vast ballroom overlooking a seafront location. 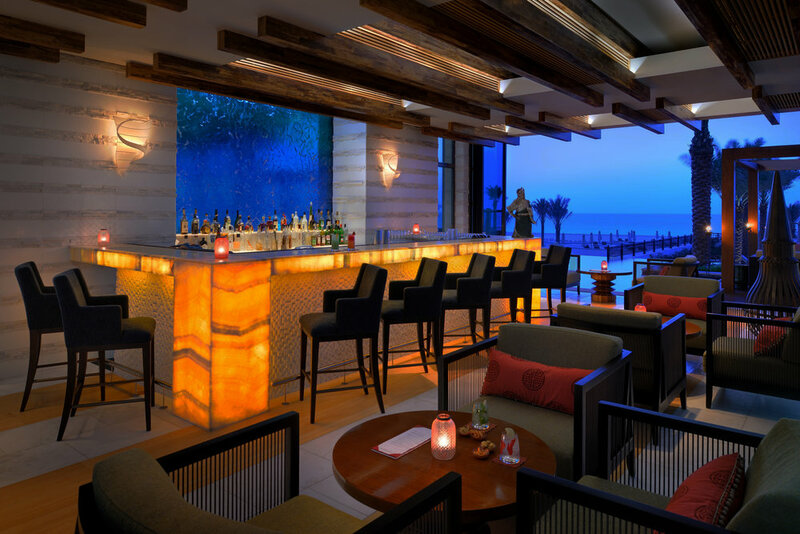 Specialist lighting design for the entire side-wide project, including landscape masterplan, facade, water features, apartments, villas, all front of house public areas, bars, restaurants, guestrooms and suites.